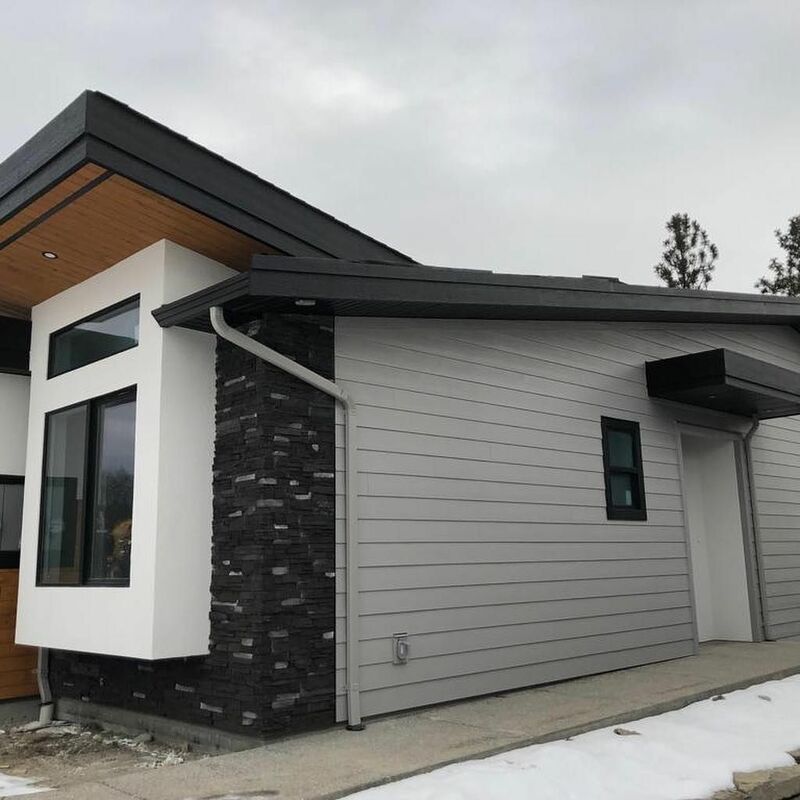 Aesthetics: New siding will increase the curb appeal of your home. Protection: These days, nearly all siding is very resistant to wind, weather, and impact. That means no more painting, staining or repairing! Energy savings: Not only does vinyl siding look great, it provides insulation which increases your home’s energy efficiency. Cost: Vinyl siding, with its low installation and maintenance costs as well as its energy saving properties, means you save more when compared to other products. Ready to see what KD Exteriors can do for your home? We offer our clients a free, no obligation estimate on all projects. Call today to learn more. Ready for Your Exterior Renovation? Call or stop by and get started with a free consultation!